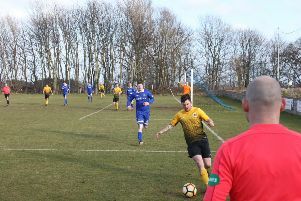 The Hive had three points snatched away late in the game against undefeated league leaders Montrose Roselea last Saturday. 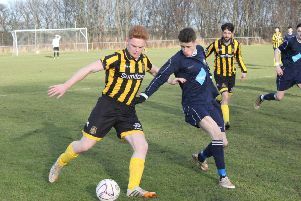 Stonehaven progressed to the second round of the North Regional Cup with a deserved win over Aberdeen University at Glenury last Saturday. 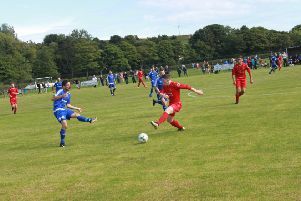 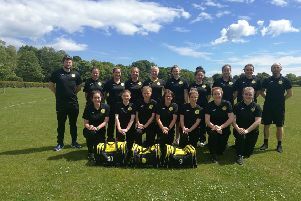 When the SWFL 2 North season kicks-off again this Sunday, Stonehaven Ladies will look to pick up where they left off. 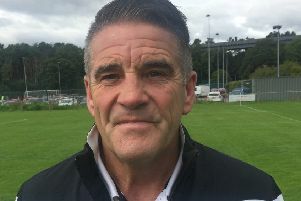 Stonehaven Football Club parted company with manager Ian Esslemont on Friday. 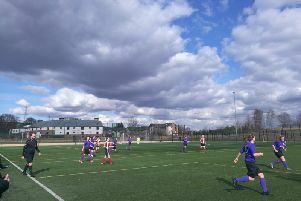 final which was a credit to the women’s game. 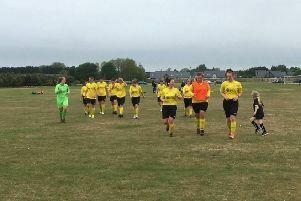 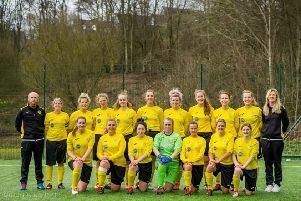 Stonehaven Ladies made it five wins out of five at the start of this season with a comprehensive League Cup victory at Mineralwell Park. 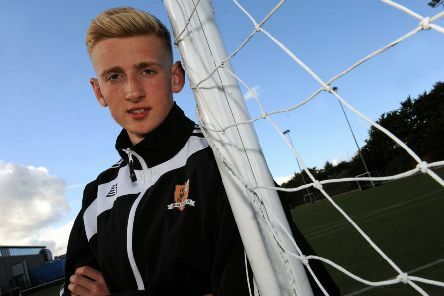 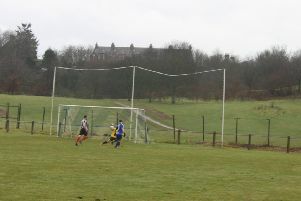 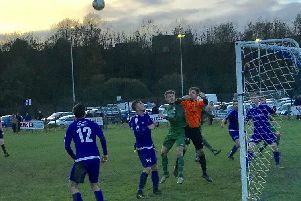 Stonehaven goalkeeper Fraser Stark saved two penalties in a shootout as the Hive edged out Kirrie Thistle in a seesaw GA Engineering Cup tie. 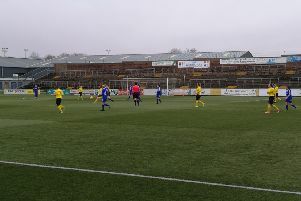 Stonehaven travelled up to Hall Russell United last Saturday for a McLeman Cup first round tie and eventually ran out convincing winners. 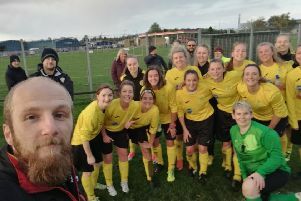 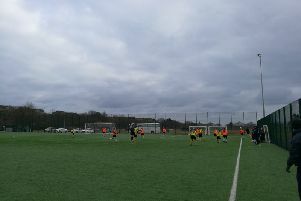 Stoney Ladies warmed up for their forthcoming league campaign with a comfortable 5-1 at floodlit Station Park against a Forfar development squad. 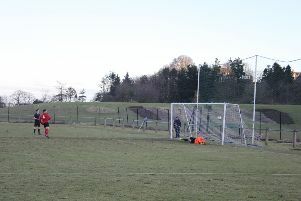 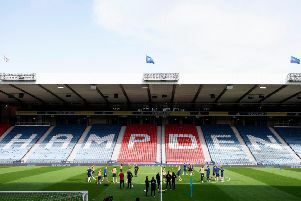 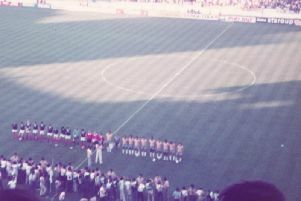 This truly was the game of all games with Stoney doing it the hard way, reversing a 3-1 half-time deficit with a stirring second-half comeback. 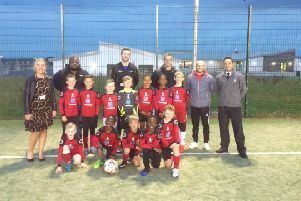 Pictured are Hillside Primary 4 football team proudly showing off their new football kit which was kindly donated by Portlethen Funeralcare.